Defense Strategies Institute’s 3rd Annual Joint Tactical Networks Summit will focus on improving the Joint Force’s ability to communicate and exchange information across the domains and services. This Summit will bring together senior leaders to examine the tactical data linkage capabilities, network architectures and network security strategies critical to the success of advanced Joint multi-domain operations. The Joint Tactical Network Summit presents a unique opportunity to meet with distinguished speakers from across the services and Pacific AOR to discuss strategies and technologies aimed at improving tactical network security and interoperability. DSI’s 3rd Annual Joint Tactical Networks Summit is an educational summit designed to bring together members of the C2 and network community, military leaders and critical voices in industry and academia to discuss the operational and strategic needs for advancing joint force communications systems and network capabilities. 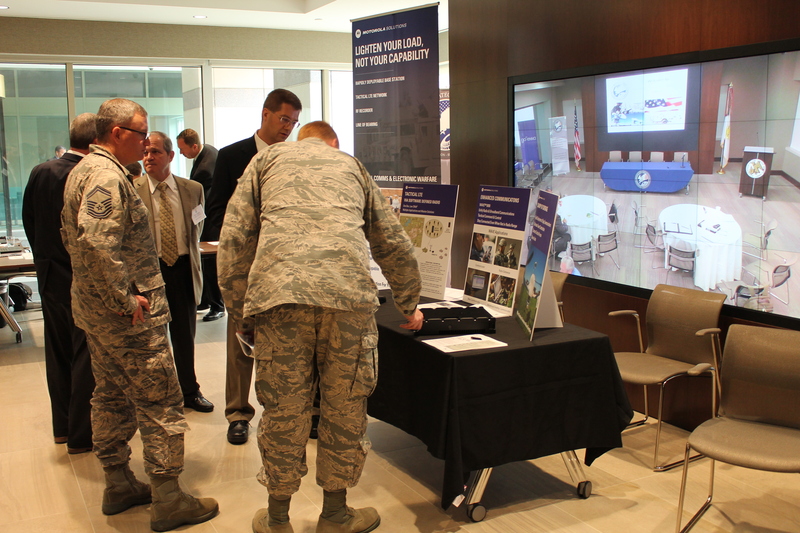 This year’s event will highlight innovative DoD initiatives aimed at maximizing the Military’s ability to communicate reliably and securely in a joint, multi-domain environment. Speakers will discuss strategies for improving network interoperability, bolstering cybersecurity and ensuring information dominance in the context of the Indo-Pacific area of responsibility. Attendees at DSI’s 3rd Annual Joint Tactical Networks Summit will have a unique opportunity to engage in open and honest conversation with key decision makers about the future of US Military communications and network capabilities. Attendees will gain valuable insights into navigating the military technology acquisition processes and will hear about the solutions urgently needed by our services to ensure the US maintains a decisive overmatch over its adversaries. DSI’s team specializes in the extensive research and development of our Summits' content and focus areas. We assemble the most respected minds in the networking, communications and cyber communities, as well as the key policy-makers across military and civilian offices. Our non-partisan approach allows us to reach across all services and organizations to bring together a truly holistic group of decision makers and solution providers. 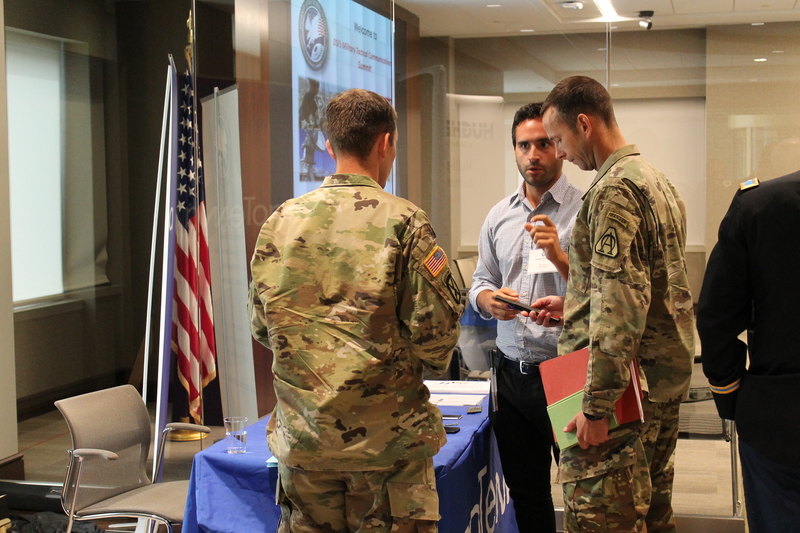 The 2018 Joint Tactical Networks Summit provides opportunities including exhibit space, round table discussions, product demonstrations, and networking receptions. Download the Sponsorship and Exhibiting Prospectus. Gain Education & Insight: Walk away with knowledge gained from our senior level speakers on some of the complex challenges facing our Nation’s C4ISR professionals. Build Partnerships: The agenda is designed to allow for ample networking opportunities and the ability to engage in constructive dialogue among all in attendance.. Influence: Help foster ideas. Share your own insight and knowledge during our interactive sessions. All attendees are encouraged to address our speaker faculty and each other with their questions, comments or ideas.